A telecommunications service provider in Latin America wanted to capture new revenue opportunities by extending service offerings into a new geographic region, adding commercial HSD, IPTV, and VoIP to their existing service offerings. The catch? They had worked with a wide range of vendors to roll out this network, which meant integrating and supporting multiple standards and proprietary hardware, and complicated service delivery for their 13 million subscribers. 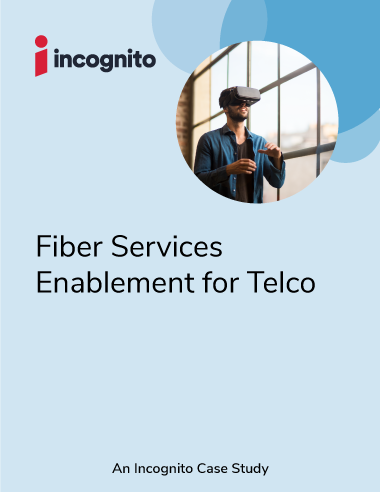 Discover how the provider overcame integration challenges with an end-to-end service activation solution that supports all the moving parts on their network to become a leading provider of converged services over fiber in Latin America.